On the eight anniversary of his father’s death, Saad Hariri delivered a televised speech from France remembering the man and his legacy. The head of Lebanon’s Future Movement called on the Lebanese people to ensure the country’s future as a civil state in the upcoming elections. He vowed allegiance to the principles of the Cedar revolution, an event which ended the 30 year Syrian occupation of Lebanon. “I promise to achieve the principles of the Cedar Revolution,” he added. This February, Saad announced a four-point political plan which included establishing a government representing all sects as defined by the Taif Accord of 1989. In his speech Saad was decidedly anti-Hezbollah. 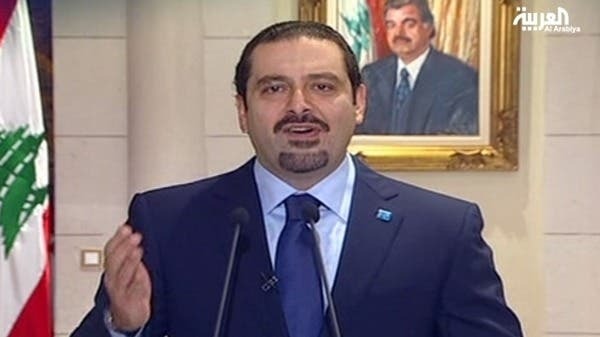 The former prime minster aired his opinion of the Special Tribunal for Lebanon (STL), an international criminal court whose mandate is to hold trials for those accused of killing Hariri and other national figures. The STL has accused four Hezbollah members for the murder, however the party denies the charges.